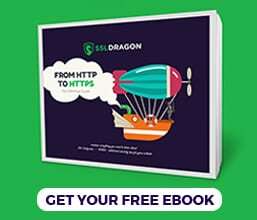 GeoTrust is the second largest SSL certificate issuer, and it is owned by the most trusted internet security provider, Symantec. The company was acquired in 2006 by VeriSign, which is now a Symantec member since 2010. GeoTrust also owns a subsidiary company, RapidSSL, which is specialized in fast and simple website authentication. More than 100,000 customers in over 150 countries benefit from GeoTrust’s high encryption level. GeoTrust SSL certificates are developed to fit different business purposes, from small companies to big enterprises. Their solution is clearly worthwhile if you want to ensure your customers that their online transactions are safe. 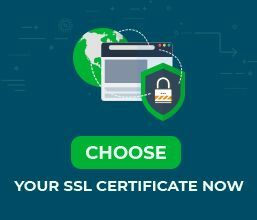 The GeoTrust SSL certificates use the latest technologies for securing digital data, with up to 256-bit SSL encryption enabled and several security seals displayed on your website. Conducting your online business with GeoTrust is easy and cost-effective. Clients are more willing to buy from websites with reliable certification, such as GeoTrust SSL certificate.